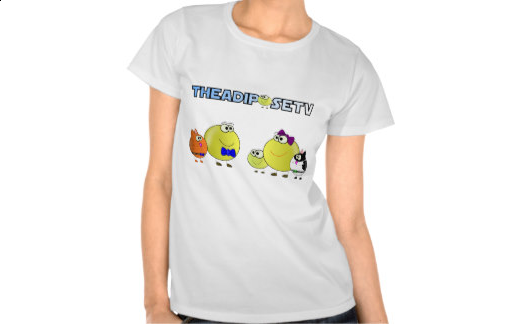 Your brand new AdiposeTV t-shirt. Wear it with pride and remember to tell everyone who asks that you are part of the Posse. If you pick one up remember to let us know so we can share with the rest of the Posse!